The team used a burn wound model of chronic infection to study how mixed strains of P. aeruginosa adapt and evolve. They found that certain strains of chronic P. aeruginosa acquired genetic elements that altered their CRISPER-Cas (immune) systems. These mutations allowed these strains to better resist attack from specific bacteriophages. Certain P. auruginosa strains were also capable of surviving as “rugose small-colony variants” (RSCVs): small colonies with an elevated capacity to form biofilms. The team studied a mouse norovirus. 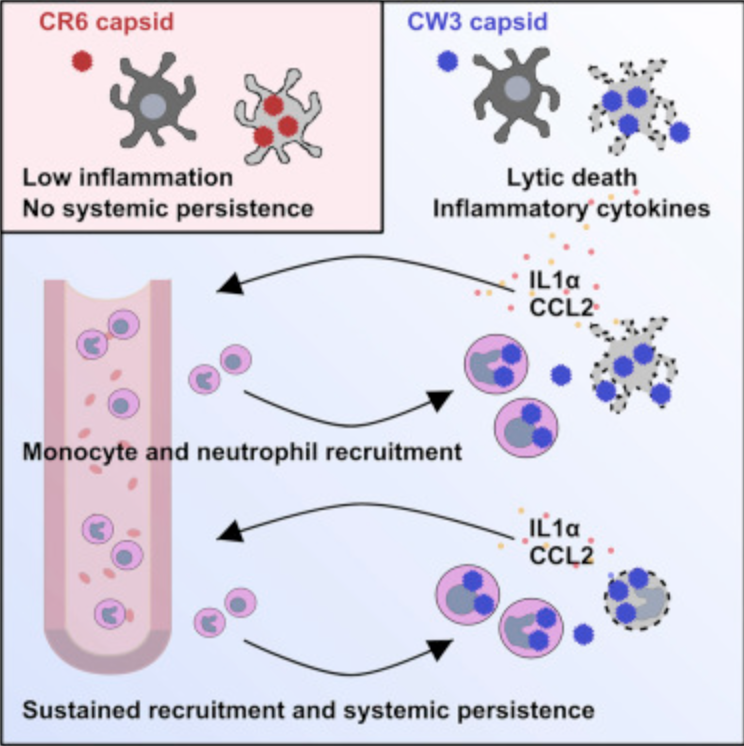 They found that the norovirus capsid (the protein shell of the virus) helped regulate cell lysis and inflammatory cytokine release. 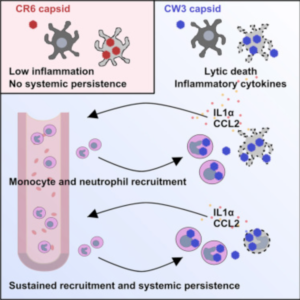 The capsid also-triggered inflammation that recruited immune cells like monocytes and neutrophils to sites of replication. This promoted the viruses’ chronic persistence. 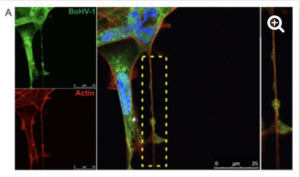 The Team found that certain herpesviruses can spread between infected human cells via tunneling nanotubes (TNTs): cytoplasmic extensions of human cells that represent a new form of intracellular transfer for viruses like HIV, mRNAs, and even prions. 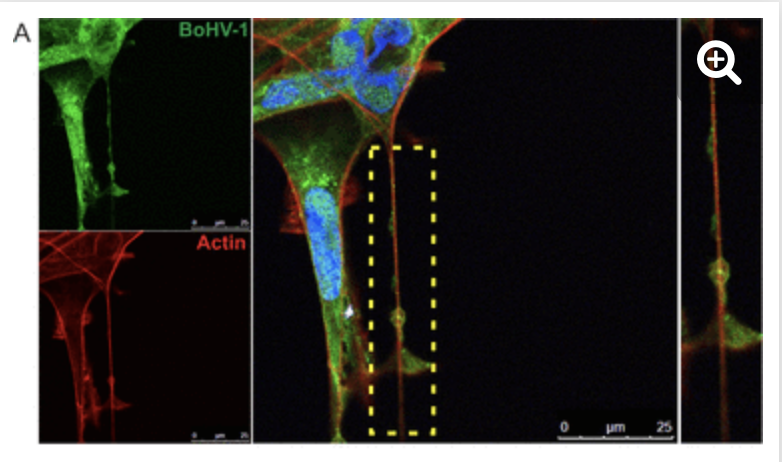 This spread may allow herpesvirus transmission despite the presence of host immune responses. Also, pathogens travelling via TNTs do not enter the blood, making them hard to detect by standard testing methods.